Cookies are made of butter...and love. There were sugar and flour and butter and eggs which gave us biscuits, cakes, and other sweet treats, but there were no sugar cookies. 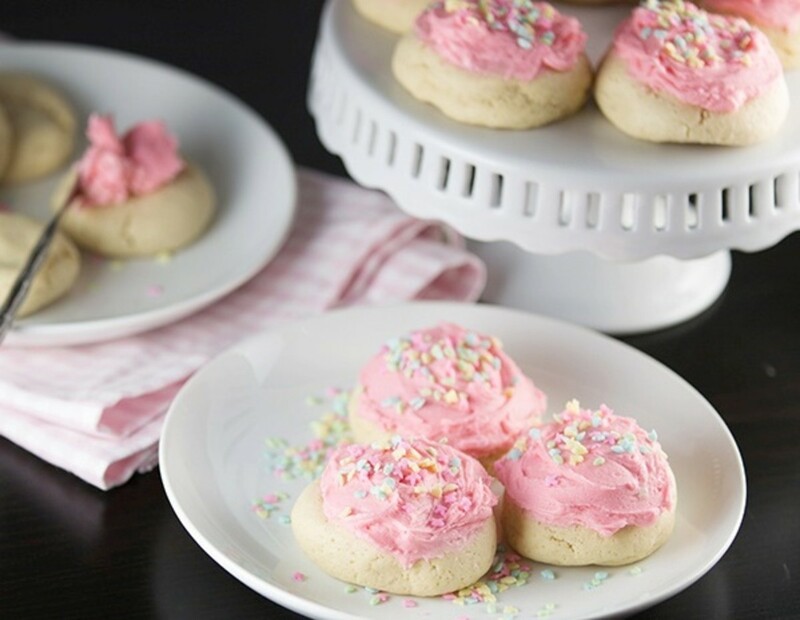 True sugar cookies require a leavening agent—a baking substance that, when mixed with liquids and bolstered by the heat of the oven, creates bubbles. Bubbles magically transform dough from flat and hardened to soft and pillowy—everything that a splendid sugar cookie should be. But I’m jumping ahead too quickly. Let’s get back to the world before creation of those magical leavening agents named baking soda and baking powder—the world before sugar cookies. What are jumbals? 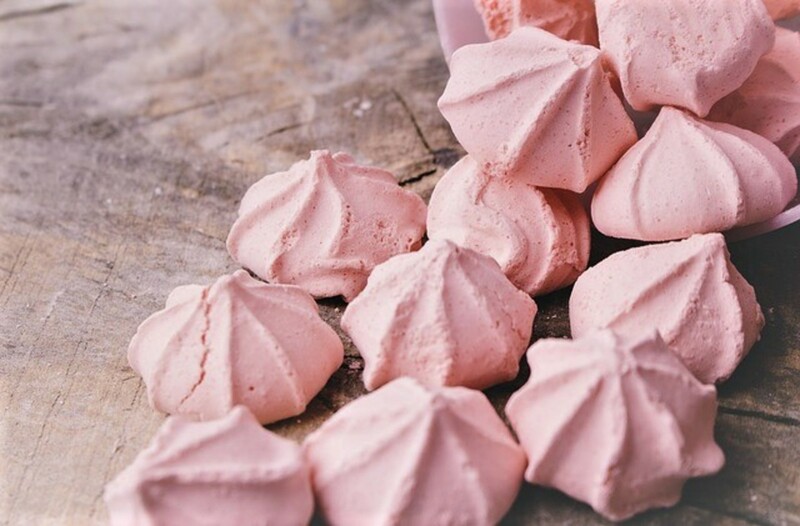 Reference to “jumbals” can be found in English cookbooks. They were baked goods, thick and unleavened, and I’m pretty sure they were hard as rocks. On a positive note, they could be stored, without fear of spoiling, for a year or more. Perfect for a nibble on long journeys. They were also typically formed into twisted knot shapes, probably so that they could be more easily broken and shared. The flavors and varieties of jumbals were almost endless—some contained dried fruits and nuts, others were flavored with brandies, rosewater, or (sometimes bold) spices. But it was the New York Dutch who introduced a new and innovative ingredient. 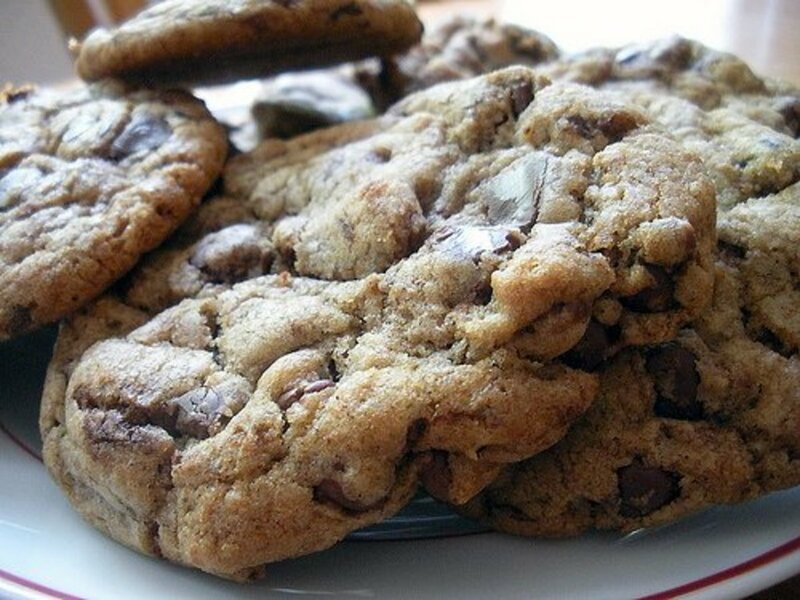 They used an alkaline substance, pearlash, to invigorate their baked goods and create the crisp yet chewy texture that we associate with the cookies we know and love today. 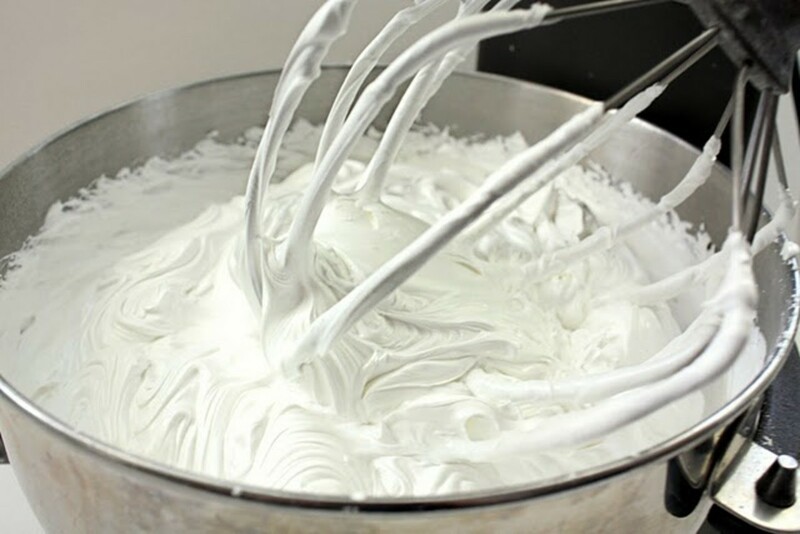 The first alkali leavener, pearlash, came into use at the end of the eighteenth century in the area around New York City, and the first published recipe for “cookies,” which appeared there in 1796, called for it. We take baking soda and baking powder for granted, but without them you can’t attain the crisp-chewy texture that we associate with sugar cookies today. 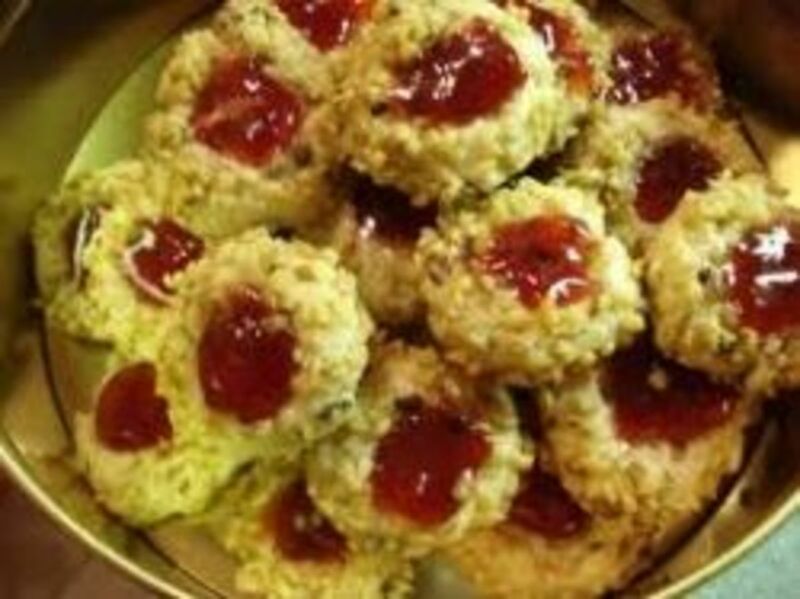 Eighteenth-century cakes were baked hard like biscuits or were soft and cakey with eggs or, occasionally, twice-baked and crisp, but they didn’t have the chewy quality of a good cookie. Two tablespoons full of brandy. Flour your paste-board and lay the dough on it. Knead it very well. 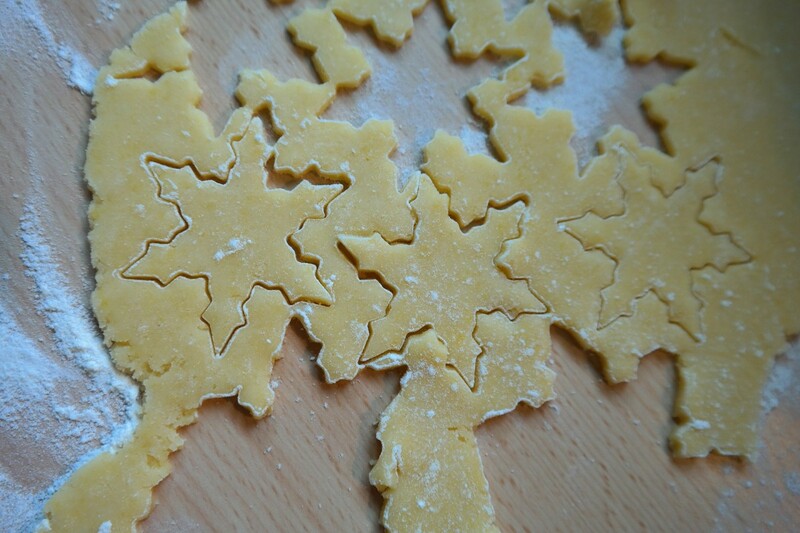 Divide it into eight or ten pieces, and knead each piece separately. Then put them all together, and knead them very well in one lump. Cut the dough in half, and roll it out into sheets, about half an inch thick. Beat the sheets of dough very hard, on both sides, with the rolling-pin. Cut them out into round cakes with the edge of a tumbler. Butter iron pans, and lay the cakes in them. Bake them of a very pale brown. If done too much they will lose their taste. These cakes kept in a stone jar, closely covered from the air, will continue perfectly good for several months." Unfortunately, the Dutch didn’t attain that quality either. 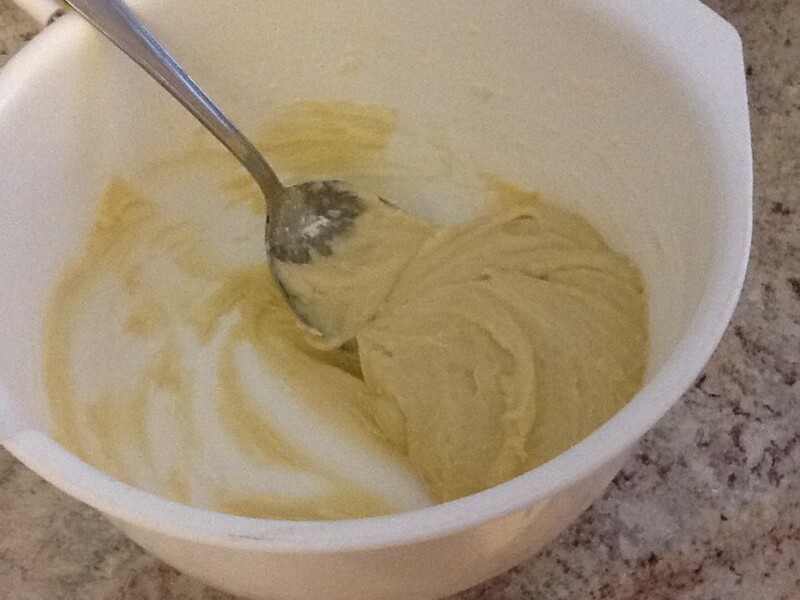 Chemical leavening allowed cooks to leave out the eggs entirely, use only a little butter, and base the cookie on flour, sugar, and milk, which made them cheap. They were cheap, and they were fairly dry. And they were flavored very lightly, which also made them cheap in a day when spice was still expensive. One of the earliest recipes that survives calls only for coriander seed, which seems a bit odd to modern palates. Others used caraway, which seems even odder but was more common at the time. Hard, cheap, unflavored cookies had one good use, though: they could be molded or cut into shapes and hung on Christmas trees, after that tradition made its way to England and then to America. 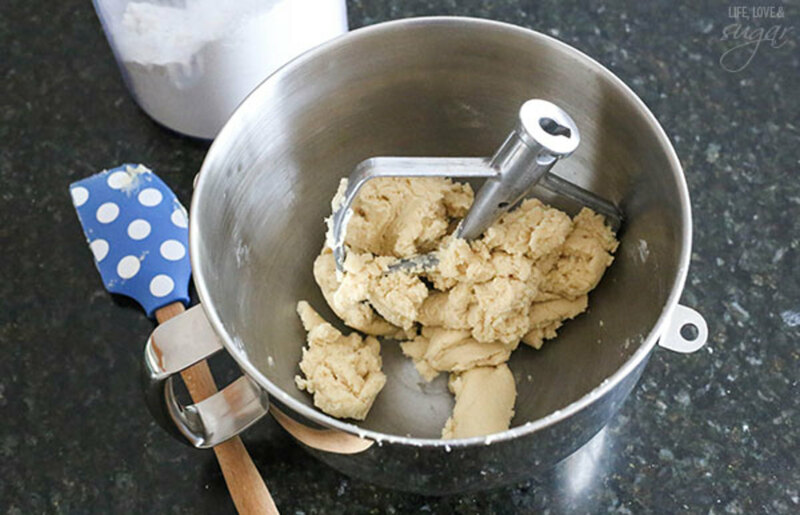 In fact, if you want to roll cookies easily and cut them precisely, a rich, buttery dough is all wrong: you want something a little tougher. Except as “Christmas cookeys,” though, they didn’t catch on quickly. They made better ornaments than desserts, frankly; spicy gingerbread made better eating. Oh Dear! Where Do We Go From Here? So the ancestor of our beloved sugar cookie was no better than an ornament to be hung on a Christmas tree? How depressing! But, technological advances (iron cook stoves and imitation vanilla flavoring) combined with a bit of American ingenuity finally brought us closer to the cookies we recognize today. 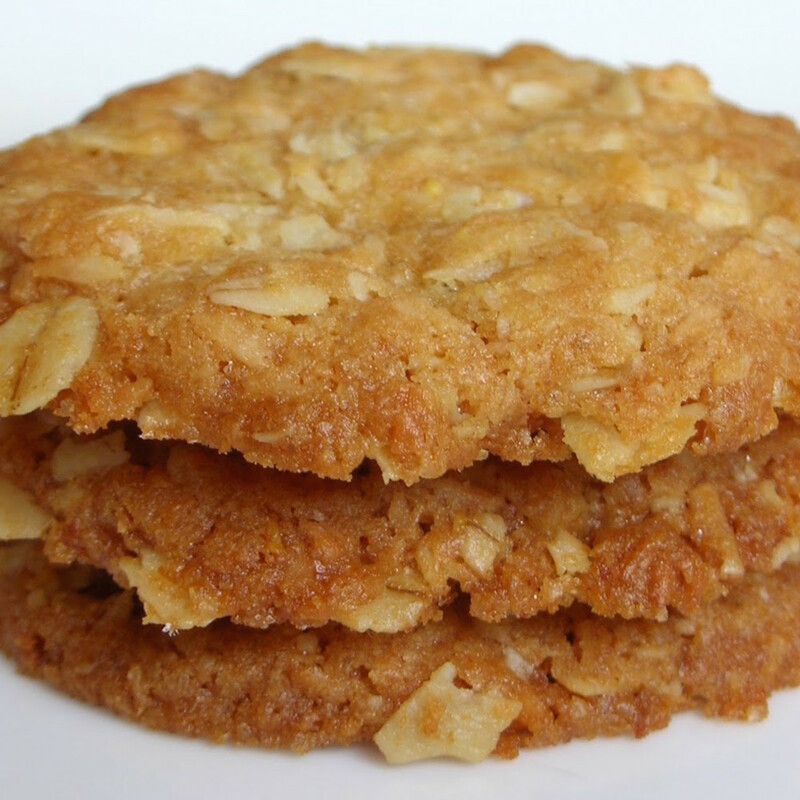 By the late 1800's mothers were providing cookies and milk to their children for an afternoon snack—with the addition of peanuts or some oatmeal said cookies could be dubbed a nutritious supper (so that harried parents could rush their little darlings into bed prior to a dinner party). 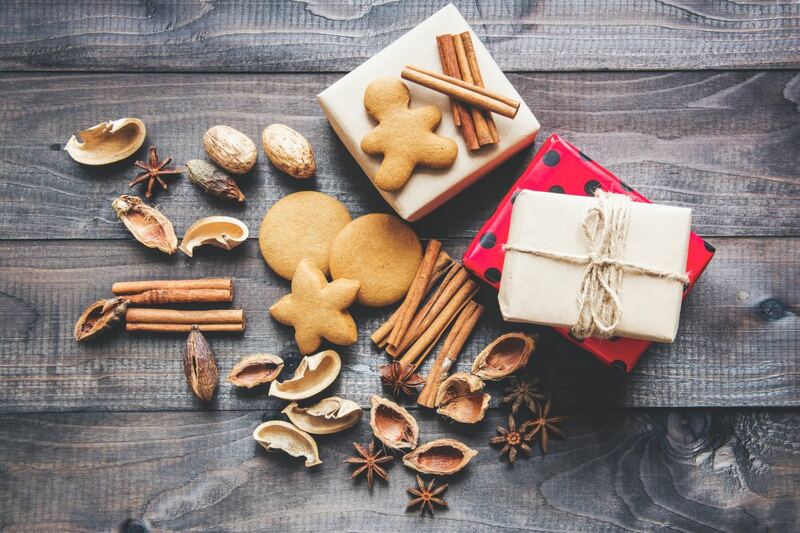 In 1930 Irma Rombauer’s book “The Joy of Cooking” was published; within those pages was a recipe that finally resembles the cookie that we now leave for Santa on Christmas Eve. There are two distinct types of sugar cookies. 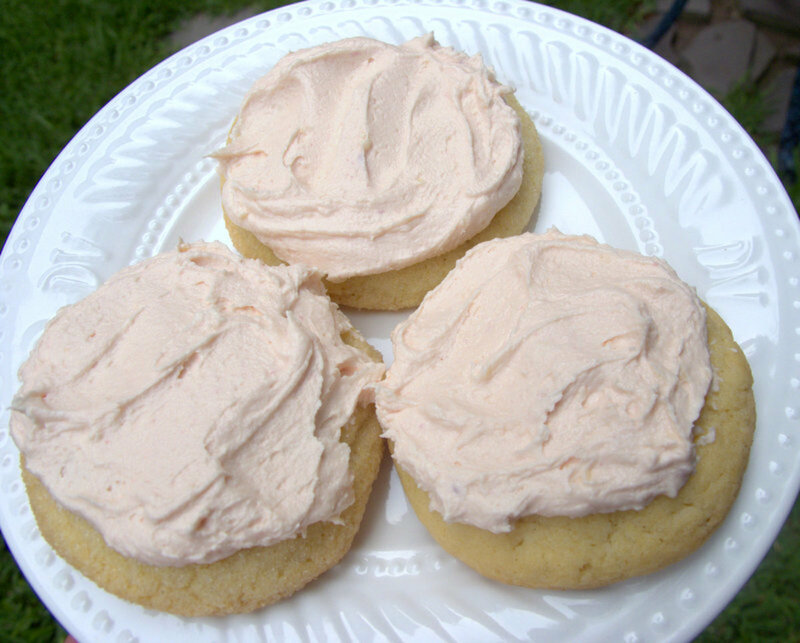 One is pillowy and soft, frequently sold in bakeries and dubbed “lofthouse cookie”. Ashley, author, creator, and photographer behind Centercutcook.com developed a copy-cat recipe that is truly spot-on. It looks and tastes exactly like those amazing puffy cookies in the bakery. If that is the cookie you seek, look no further. I mentioned two distinct types of sugar cookies. Lofthouse are wonderful, but at Christmas-time my I-love-to-decorate side emerges. Decorated sugar cookies require a flat surface; I like to think of it as a blank canvas. 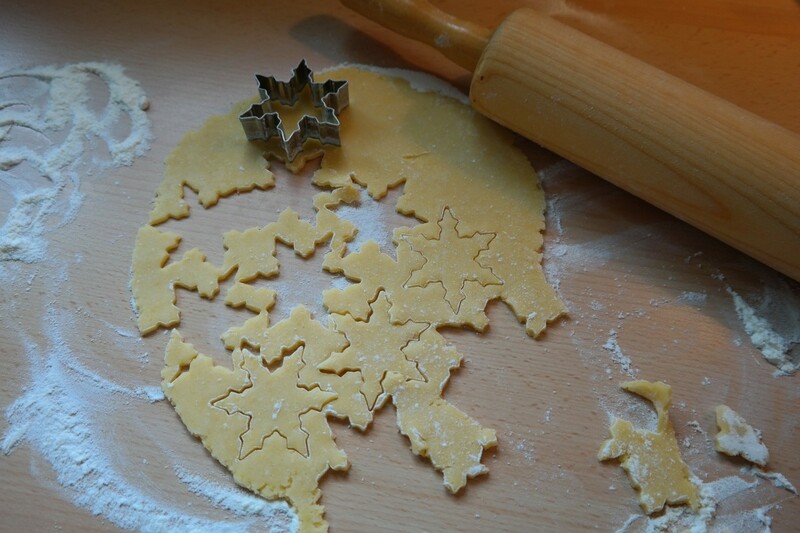 You roll out the perfect dough on a lightly floured surface, and then use your favorite cookie cutter(s) for the inspiration. I like snowflakes. But What is the Perfect Dough for a Rolled Sugar Cookie? Lindsay has a serious sweet tooth; she created the blog Lifeloveandsugar.com and this wonderful vanilla sugar cookie that (1) does not require chilling and (2) does not spread. (I should also point out that, unlike the ornament cookies of 100+ years ago, they taste wonderful). For Marian, the art of creating confections, developing tutorials, and sharing her experience with others is a labor of love. Her blog Sweetopia.net is fun to explore and a joy to read. Her photographs and descriptions are done so well I feel as though she is standing right next to me when I make her chocolate sugar cookies. 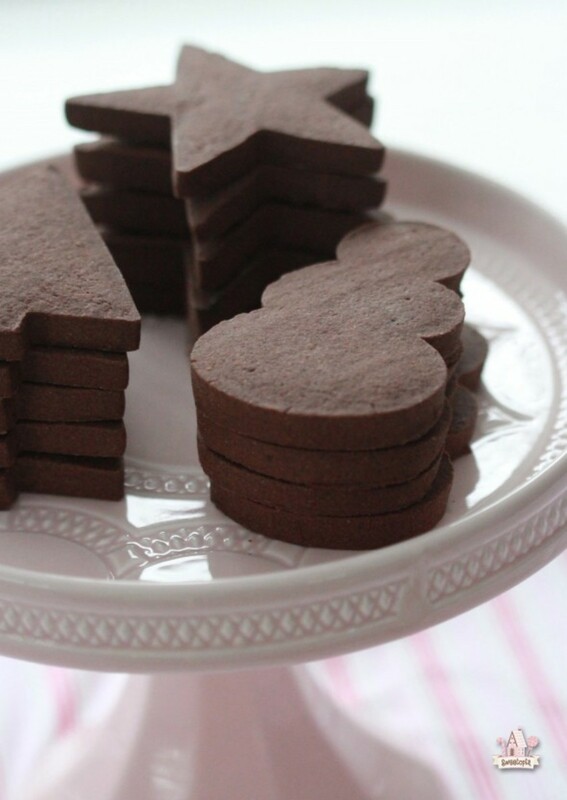 Yes, chocolate sugar cookies! 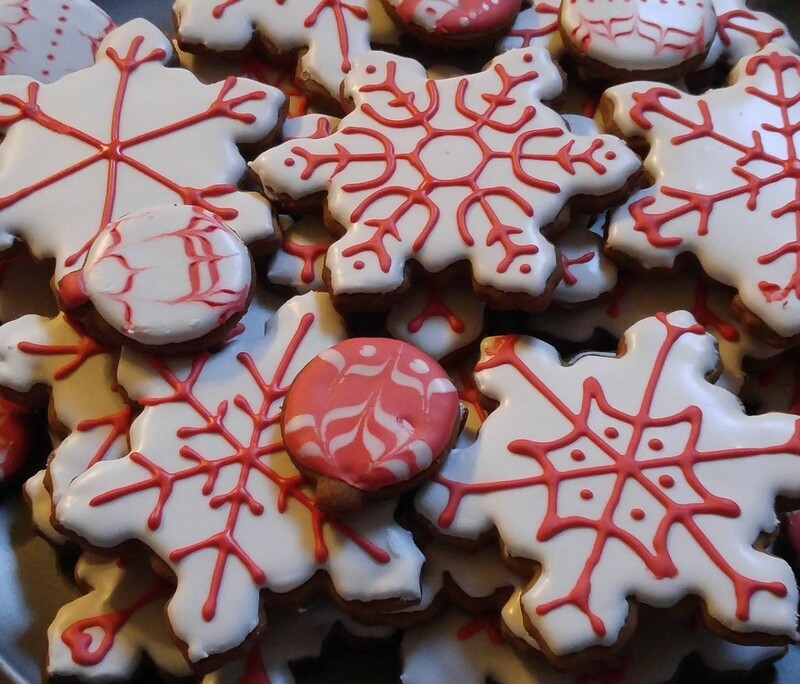 Of course, these wonderful cookies can be made even more wonderful with a bit (or more) of icing. Bravewarrior - Those Christmas memories are so special, aren't they? I don't bake as much as I used to--the girls are grown up and 3 (or 4) adults don't need the temptation of plates full of calories. I hope you have a blessed Christmas. I've never seen or had chocolate sugar cookies. They look so pretty! I love The Joy of Cooking. That's my go-to cook book for sugar cookie and thumbprint cookie dough. I always made a batch of sugar cookies for Christmas when my son was little. He loved decorating them. It was a fun project to do together. Bill, I'm not sure if I'm a true magician, or if I just talk a good game. But I enjoy "making things" for the people I love. You've seen a bit of that on my blog--the sewing, quilting, sketching, etc. My goal is to take the next step in 2017. Wish me luck. In the meantime...yes, the sun and lack of rain were wonderful. I took a long walk with Mr. CD. Tomorrow snow? You are just a magician in the kitchen. I hope one day thousands are reading your syndicated column on cooking and baking. Sugar cookies? I love the icing. :) And I will eat them if I have a glass of milk. For some reason milk makes them that much better, in my humble opinion. Flourish - I agree with you. I don't eat a lot of cookies, but if I had to "endure" what they had years ago, I know I'd weigh less. As for the icing, I haven't tried it yet, but I really kinda like the "in between" type of icing that Sweetsugarbelle creates that looks like puffy paint. It's not the style I'm looking for in decorating my Christmas cookies, but I think I'll try it for something fun later next year. Have a great day. Eric - Know what, I really don't care for sweets all that much. If your little boy was here I'm pretty sure we could work out a deal (I'll take the cookie and you get to keep the frosting). Bored? Isn't it funny that for "us" Christmas is coming much too quickly. For him, it can't come soon enough. Now, stop reading on the internet and get back to making pancakes! In addition to learning about flood filling, I learned another reason why I'm so glad I wasn't born "back then." Cookies have definitely evolved, thankfully. My boy wants only the icing so while we are dressing our tree with star on top we loved this piece. Hmm he is just getting over his third round of pancakes. I took five seconds to write this and he is bored. Christmas time is great.